I’m on a white kick right now. 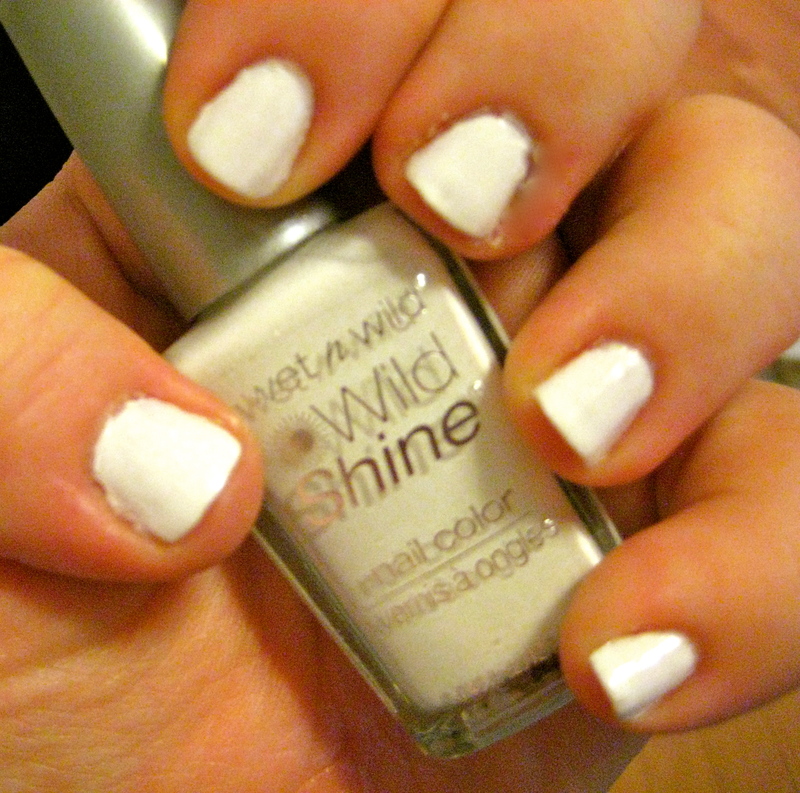 I’m in love with this white nail polish: Wet n Wild French White Creme Love how opaque it is. Kinda modern and retro all at the same time. And for less than $1! 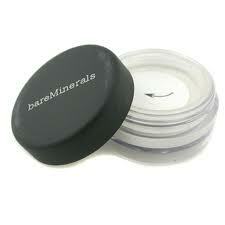 I also love my Bare Minerals Snowflake eye shadow. I’ve had this for years now and I’ve barely put a dent in it even though I use it about every day. I suppose if you caked it on you’d get an opaque look eventually, but I use it mainly to brighten up the inner corners of my eyes and just below the brow bone. It’s perfect. I’m on the hunt for some cute white sunglasses. Like these. $14 is a deal I guess but as soon as I pay more than $10 for a pair of sunglasses I will lose them the next day. I stick to under $8 if I can. 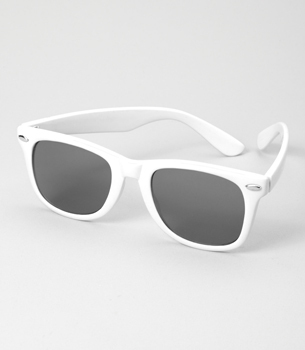 I broke my white sunglasses last summer and I’ve been pining for a pair ever since. I’d also like a cute white headband. Not a wedding looking headband though. 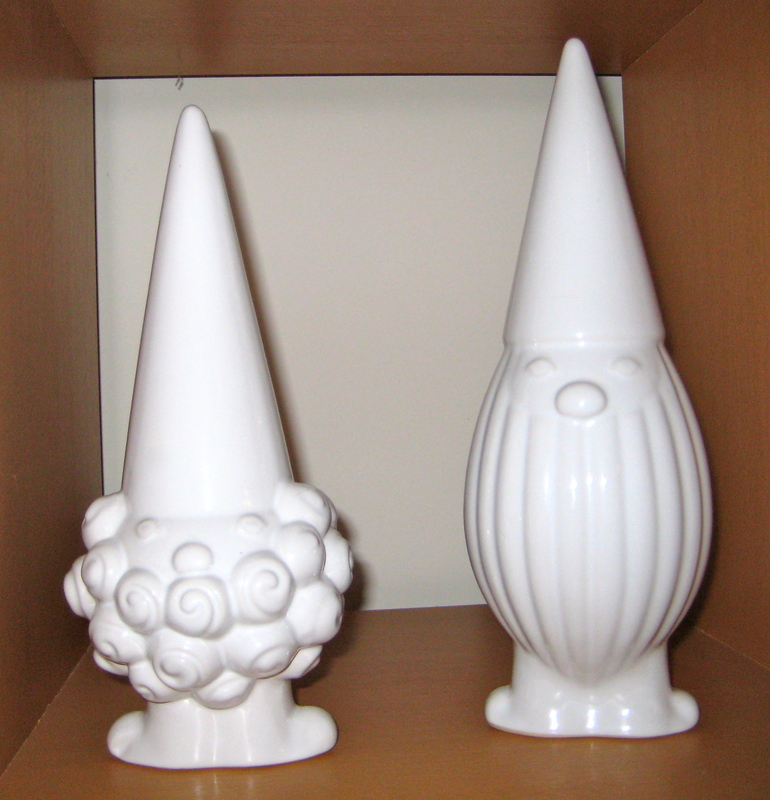 I’ve been partial lately to white home accents as well. 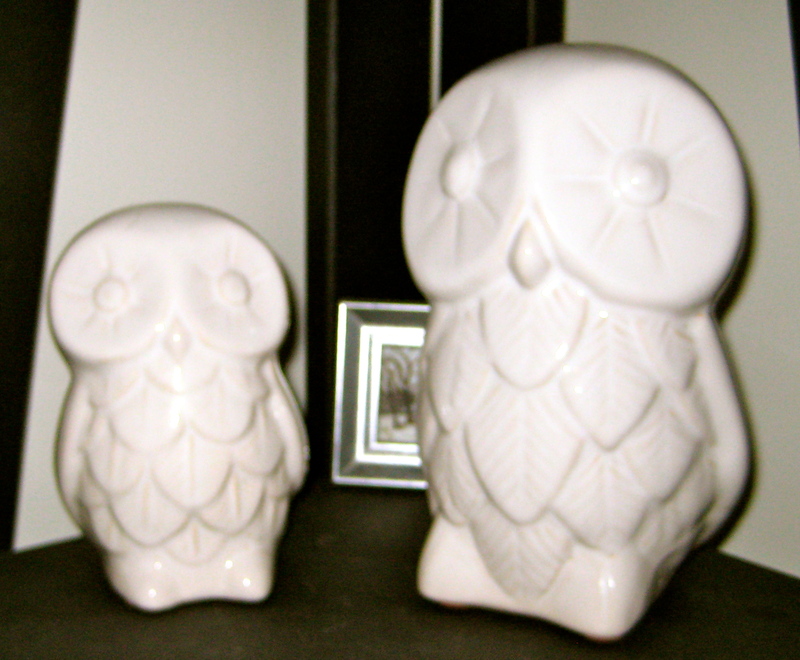 I love my gnomes and owls from West Elm. 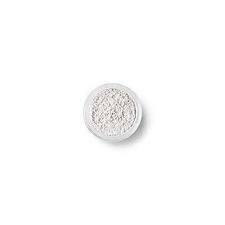 It’s fun to take an everyday item and get it in all white.